It’s a secret owners and Porsche insiders call ‘the sweet spot’. When those three letters ‘GTS’ are applied to any Porsche, from the Macan to the Panamera, they designate it as the optimum road-going version of that model range—deliberately built and optioned to make the most of any road and deliver the ultimate driving enjoyment, without the inevitable compromises in ride quality and mechanical intrusion that come with Porsche’s more track-focussed models. All Porsches impress on the 223 kilometres of initially quiet, twisting and challenging roads that wind from Brisbane’s city limits through the vast D’Aguilar National Park to the 42 square kilometre Somerset Dam that is rated one of Queensland’s top five fishing spots. 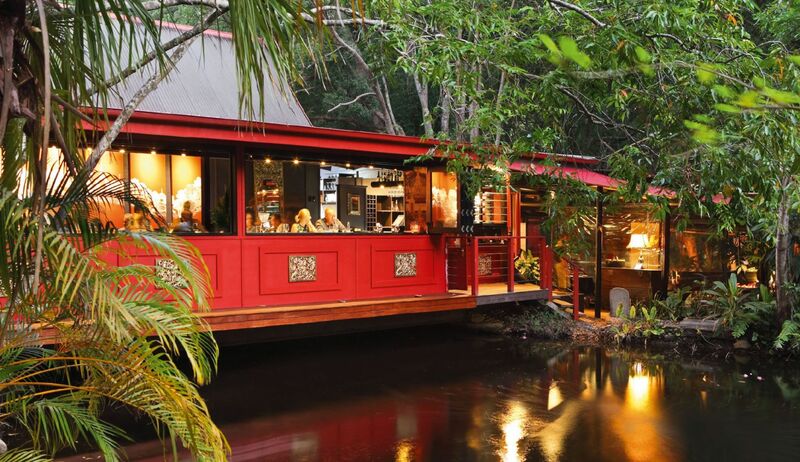 Set in a tropical lagoon, the Spirit House is a magical place to finish a stirring Porsche drive. Beyond, it’s an opportunity to stretch Porsche legs on the more open country that leads to the spectacular Glasshouse Mountains, before plunging downhill for a delicious lunch in the unique jungle-like environment of the highly-acclaimed Spirit House restaurant at Yandina. It’s a route that Porsche Centre Brisbane has used for years to introduce many people to Porsche with the award-winning Driving the Range programme, where those invited prospective owners experience a variety of Porsche models from sports cars to SUVs in real-world conditions. Invariably, it’s the latest 718 Boxster and Cayman models that really impress here, thanks to the confidence they inspire with their perfect weight distribution, broad and brawny torque delivered by their turbocharged four-cylinder engines and their confident ride and handling perfectly suited to the driving conditions. True to its ‘sweet spot’ design brief, the 718 Cayman GTS delivers the very best of all these attributes. 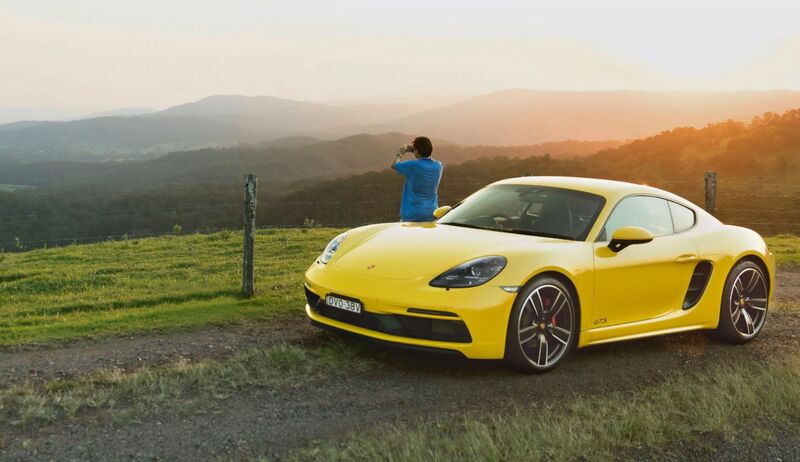 Producing 269 kW (11 kW more) from its 2.5 litre flat-four cylinder engine than even the 718 Cayman S, the GTS also comes standard with a number of performance-enhancing options, such as Porsche Torque Vectoring (PTV)—including a mechanical rear-differential lock—as well as Porsche Active Suspension Management (PASM), a lower ride height and larger wheels and tyres than are standard on other 718 Boxster and Cayman models. You can pick a GTS model by its tinted front indicator and taillights and model designations, lower rear fascia and Sports Exhaust tips in black. Meanwhile inside, Alcantara is used extensively on the Sports Seats Plus, steering wheel rim, centre console armrest, and door armrests. 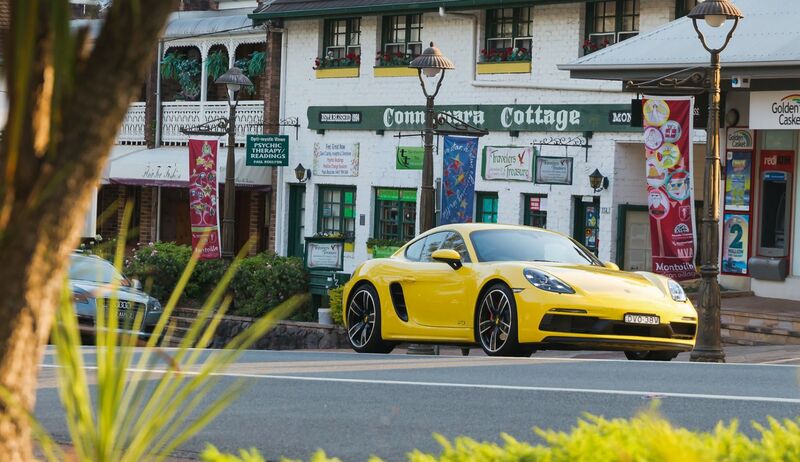 The Racing Yellow paintwork on our 718 Cayman GTS made it a real head-turner as we stopped for coffee at the Mount Glorious Café, which is also a popular stop for the many sports motorcyclists who enjoy the same twisting mountain roads. It also contrasted spectacularly with the violet blossoms of the many jacaranda trees that were in full bloom along our driving route. While it’s difficult to explore the extra power of the GTS on public roads, the muscular torque of 420 Nm is available from 1900 to 5000 rpm using a six-speed manual or optional seven-speed Porsche Doppelkupplung (PDK) transmission. The other impressive feature of the 718 Cayman GTS is its ride comfort. This makes the GTS effortlessly quick on twisting roads, particularly with PDK, where the transmission can be left to select the most appropriate gear for the circumstances. The other impressive feature of the Cayman GTS on these give-and-take back roads is its ride comfort, despite a ride height lowered by 20 millimetres and the ultra-low profiles on its Pirelli P Zero tyres (235 millimetres in the front and 265 in the rear) on the 20-inch Carrera S style wheels. Of course, the extra ‘push’ of the enhanced turbocharged boxer four is always there if you need it. With standard Sport Chrono, optional PDK and the Sport Response function activated, maximum power and boost pressure is unleashed for up to 20 seconds, allowing the 718 Cayman GTS to take you from 0–100 km/h in just 4.1 seconds, all the way to a top speed of 290 km/h if the law and road conditions allow. The Driving the Range route is long enough to allow quality time at the wheel of whatever Porsche you are driving, but your sense of anticipation rises as you climb through the scenic Glasshouse Mountains’ tourist towns of Maleny and Montville. It would be hard to find a town on Queensland’s Sunshine Coast that is more charming than Montville. Perched on the Blackall Range, this quaint village is home to art galleries, cosy coffee shops and boutique stores where you'll find everything from handmade beanies to one-off sculptures made by local artists, while keen walkers can access the Sunshine Coast Hinterland Great Walk that stretches 58 kilometres and offers panoramic views of the coast and hinterland. 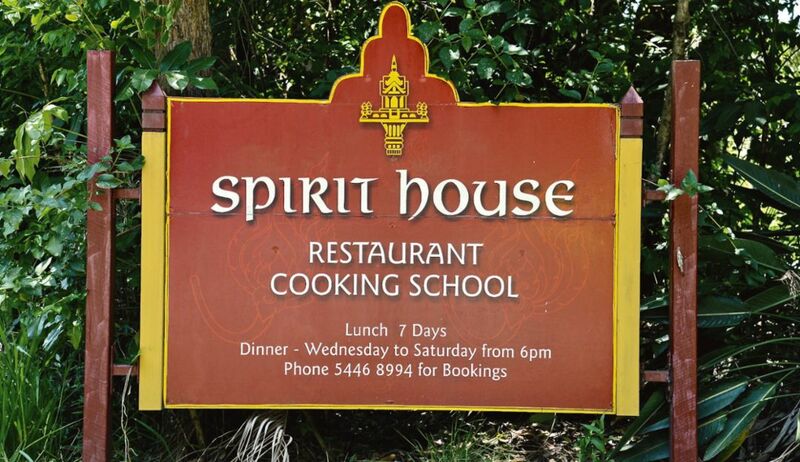 Unfortunately we don’t have time—this time—as our lunch destination of the Spirit House beckons—just 30 minutes downhill in Yandina. In lush tropical gardens nestled around a tranquil pond, bubbling waterfall, tinkling wind chimes and with guests welcomed by curious and harmless Water Dragons, the Spirit House serves award-winning contemporary Asian food that for many years has delighted countless Porsche drivers at the end of a memorable drive. 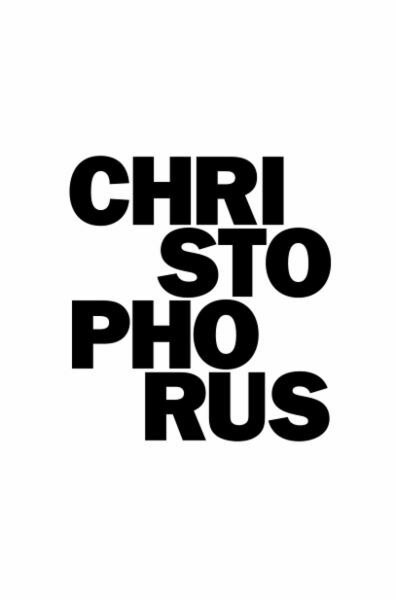 And ours was.